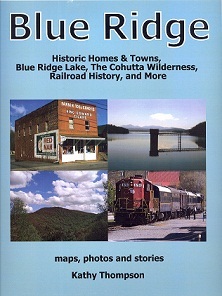 From Tate Georgia, north to Bryson City, NC, and over to Blairsville, GA, read about unique places, unusual people, fascinating history, and mysteries. Use the book as your guide to exploring the mountains. 233 pages including color photo essays. 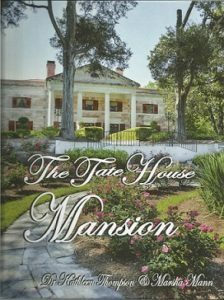 Stories and narratives about buildings, towns, places in Fannin County, and most of all the lives of local people fill this 308- page book. There are also 313 photos and 18 maps in this amazing volume. 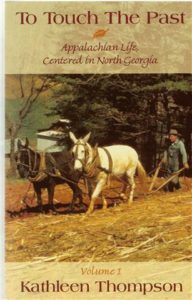 Through interviews of the area’s oldest residents, photos, and historical research a portrait of the Appalachian peoples of Fannin County emerges. The achievements of extraordinary figures and the daily lives of ordinary folk come alive. Consider the origins of the Appalachian dialect utilizing the Thompson Family Dictionary. Learn about the area’s geography, Native Peoples, and music. Most of all enjoy what is an informative, relaxing read. 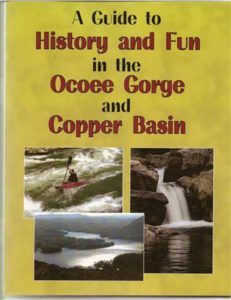 From copper hauling to today’s white water rafting, the Ocoee River Gorge is a world unto itself. The first half of this book includes detailed maps that show you places of interest not easily accessed by visitors. Wonder what the “railroad looking” structure is that hangs atop the gorge cliffs in the Lower Ocoee? The flume line and its history are the story of a one-of-a-kind power generating flume line still operated by TVA. The second half of the book recounts one hundred years of copper mining and its impact on the community. Mines as deep as 22oo feet operated in what is called the Copper Basin. Less visible since the mines closed in the 1980s, maps and photos bring the mining history alive for readers. 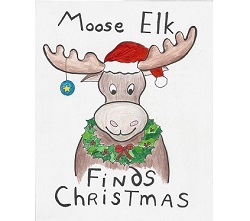 Charming books for children are the perfect gift for your child or grandchild. 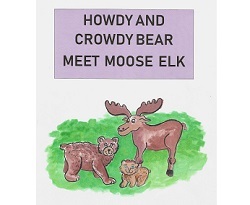 The author, Kathy Thompson, also did the illustrations. 16 page, printed on heavy paper. Each comes with a large decorated envelope for gift giving or mailing. Books signed by the author. 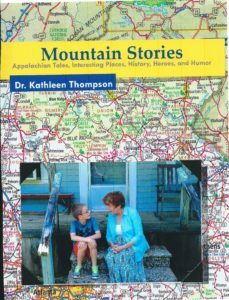 Kathleen Thompson has published magazine articles in over one hundred national and state magazines. Educational units she has developed sell in Canada and the United States (www.artimagepublications.com ). Since retiring from teaching she has continued her writing. Extensive research and many interviews have resulted in four books of regional history and culture published since 2008. In 2006, after 37 years as an art teacher, Ms. Thompson retired. 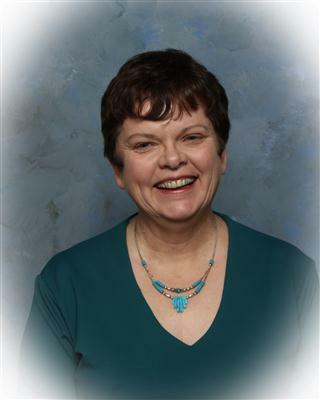 During those years she taught high school, middle grade, and elementary students. Additionally Kathleen taught at four colleges as an adjunct faculty member. She holds a Bachelor of Fine Arts from Wayne State University, a Masters in Supervision and a Doctorate in Art Education from the University of Georgia. Her Doctorate involved research into combining art, science, and creative thinking lessons. Among her many awards are; Georgia Art Education Association, Art Educator of the Year, The Crystal Apple Alumni Award, University of Georgia College of Education, and Governor’s Award in the Humanities, Georgia Humanities Council.